Pro, as in professional. 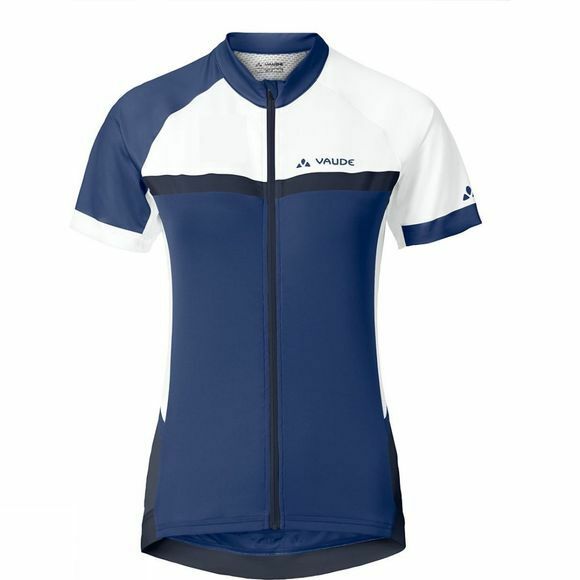 This technically advanced Womens Pro Tricot II Cycle Jersey is elegantly designed and a genuine bike professional. The light performance material with side mesh inserts offers you a maximum in wearing comfort. 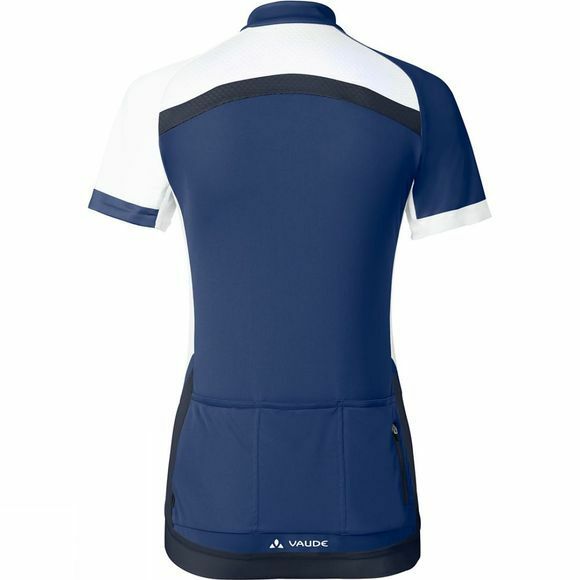 This very athletically cut jersey always fits close, with a back elastic hem and silicon gripper cuffs. The middle of the three back pockets is equipped with a zip for stowing objects of value away. With short stand-up collar and full-length zip. Ideal match for the Pro Pants.